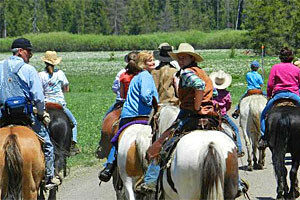 Grant Village Campground Yellowstone is close to Yellowstone Lake, giving you the opportunity to enjoy not only the nearby sights in the park, but plenty of water sports as well. Book Online. 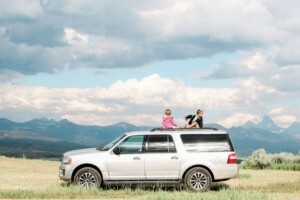 Why hassle with a tow vehicle behind your RV - do a local car or SUV rental in West Yellowstone for your Park touring needs. 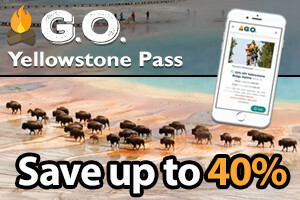 All sizes and price points, click to see them. 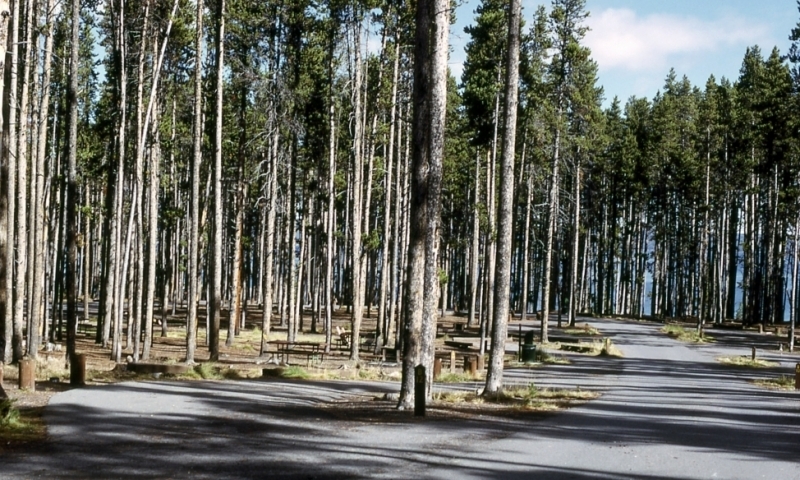 For a pleasant woodsy campground, you’ll find Grant Village Campground has everything you need for a getaway within Yellowstone National Park. 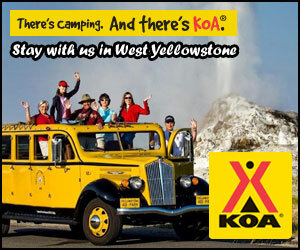 Come from about mid-June to mid-September for a central location to many Yellowstone attractions. Grant Village Campground Yellowstone, WY is located at the southwestern edge of Yellowstone Lake, about 22 miles north of the South Entrance. 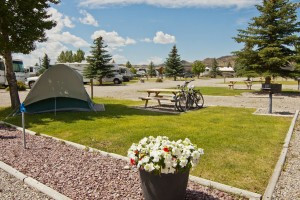 Make reservations for this campground by calling 307-344-7311 or toll free: 866-439-7375. Or Book Online. 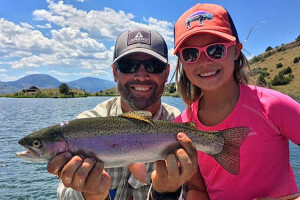 Camping information for the areas surrounding Grand Teton National Park.